We don’t rest until you’re approved. Home loans can be incredibly complicated and with so many options available these days, quite a daunting task too. At Loan Market, we know you're looking for the right loan for your situation, whether you're buying a new home, refinancing, investing, renovating or need a car. We'll help you get the finance you're looking for - without the fuss. That's where our expertise comes in. By looking at your circumstances and carefully searching through our panel of banks and 35+ lenders from the Big 4 to speciality lenders, we'll help you find a great loan for your situation. The power to negotiate loans from Australia’s biggest banks and specialty lenders. Our customers keep coming back because we have access to a huge range of loans. 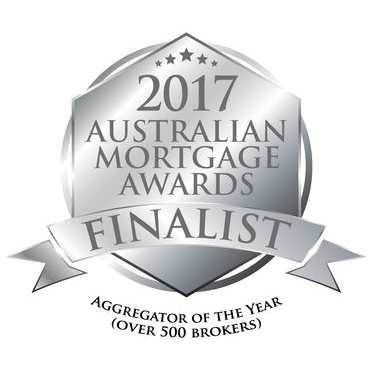 With loan options from the biggest Australian banks right through to speciality lenders, we’ll find you the right loan for your situation. Not owned by a bank, family-owned for 23 years (and counting). Did you know that many of the big mortgage brokers in Australia are owned by the banks? 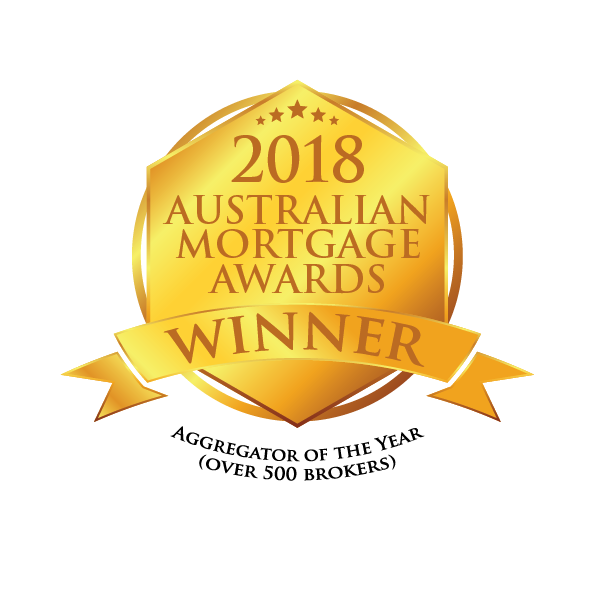 Loan Market is not owned by a bank - it’s our job as brokers to keep the market competitive for all Australians and Kiwis. Loan Market is one of the largest and fastest growing retail mortgage brokerages in Australasia. 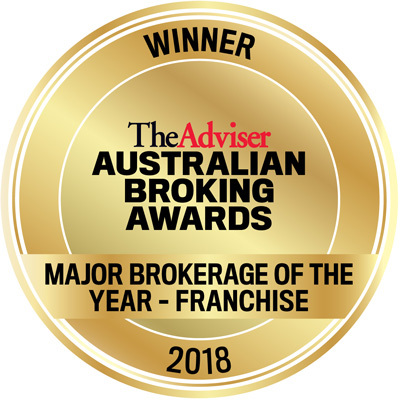 Proudly family-owned and operated, it was founded in 1995 by Sam White and is part of the White Family Group of Companies comprising of Loan Market, Wealth Market Home Now and Ray White. 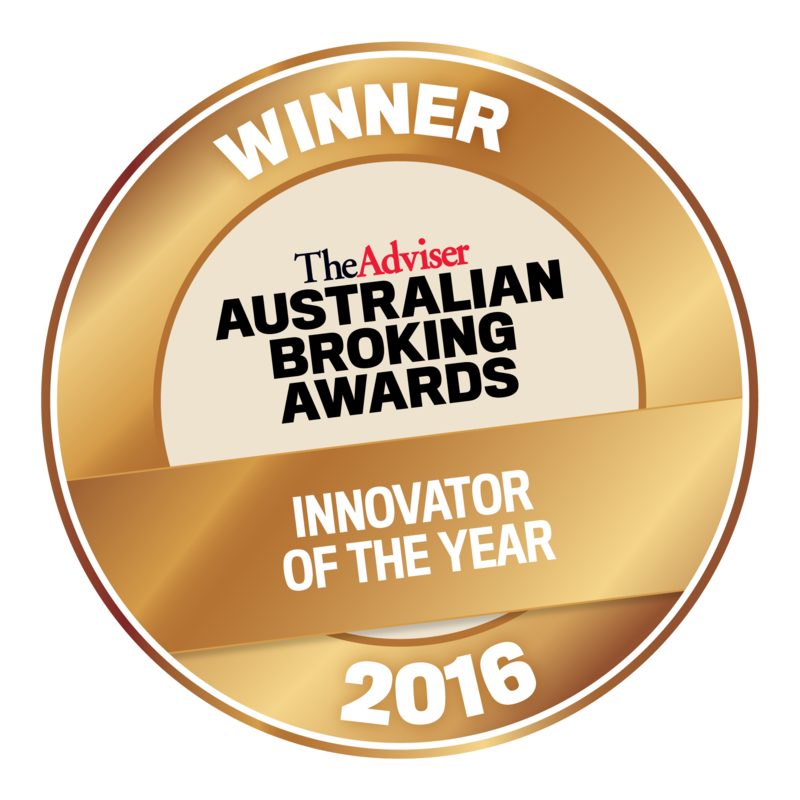 Today, Loan Market works with a panel of 35+ lenders and supports a network of over 650 brokers across Australia and New Zealand. No cost - we’re paid by the lender, not by you. We’re paid by the lender you chose - so you get all the benefits without being out of pocket. It’s free to chat with a broker and there’s zero obligation to take out a loan. We don’t like to brag so we’ll let our trophies do the talking. Friendly, experienced brokers - ready to work hard for you. 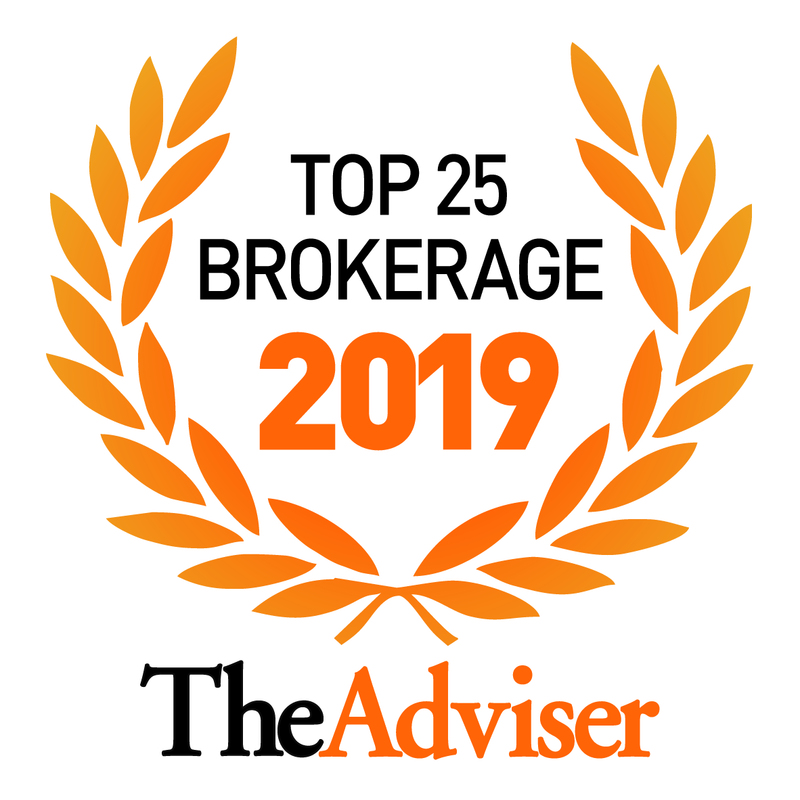 Our huge team of over 500 brokers across Australia and 150 brokers across New Zealand are available to give you the help you need no matter where you're located. *not all services are available in New Zealand. 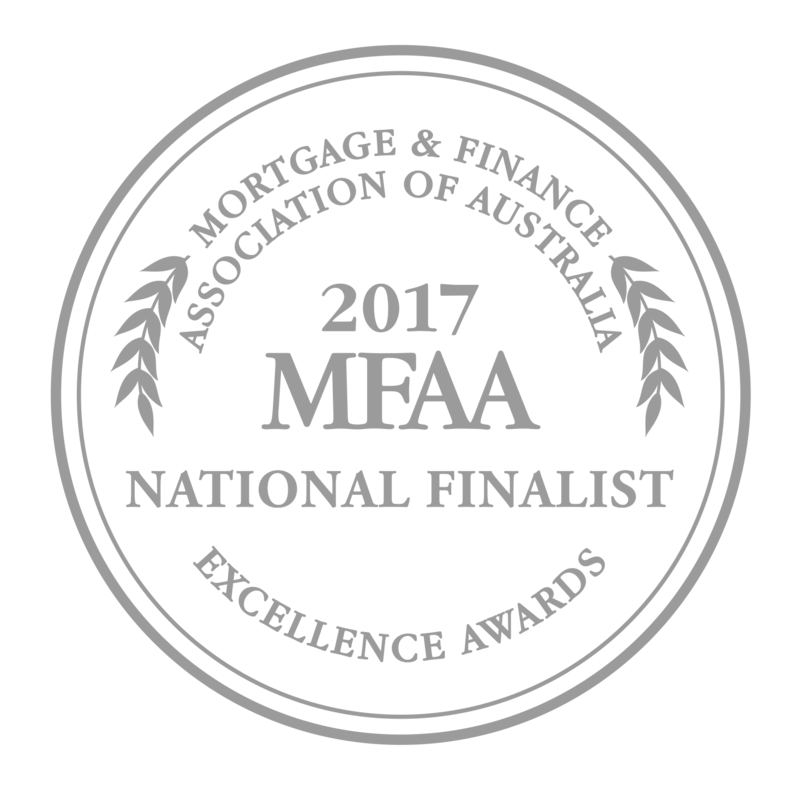 Get your home mortgage, refinance, investment or renovation loan sorted. We'll help you through every step of the application process from start to finish. To get your new loan underway, simply choose from the following options.